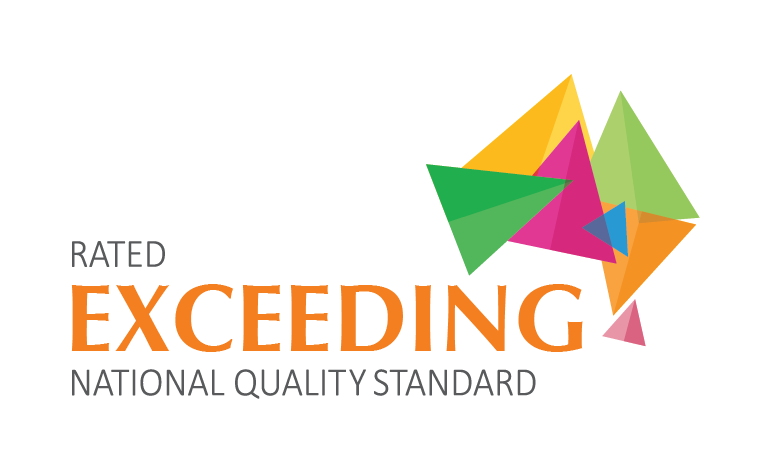 Our Sylvania Service has been rated Exceeding the National Quality Standards in all Seven Quality Areas. I moved my 2 kids in Rise & Shine Kindy when I saw that the centre opened in Mar 2014. It was a good decision back then, as my kids are not happy in their previous day care centre. The programs and activities for the kids are never boring, there is always something new for the kids to get interested and engaged. This is evident with my kids as they are always looking forward and excited going to Rise & Shine Kindy every morning. My son, Oliver, goes to Rise and Shine 5 days a week. He started in Aug 14 when I was starting a new job. I was worried that my son & myself would not cope with the changes, as he weren’t coping well in previous centre. Amazingly, he settled in well in the first week. Staff are very really good and caring, and from what I can see, very low staff turnover. My son sees familiar faces every day. The centre is very well presented and run professionally. I get to see the daily book electronically so I know his activities during the day. My son came to the centre with dummies, milk bottles and nappies. Now, none of that, the staff help me in the process. My son is very happy and so am I.